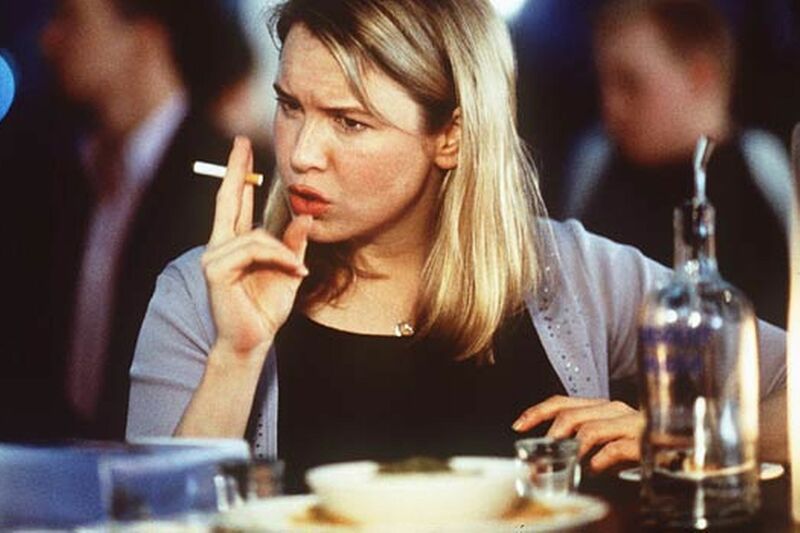 The Margos go way back to their 20-something youth to discuss the lovely and talented Renee Zellweger and her most celebrated role as Bridget Jones. In this episode, we talk about author Helen Fielding’s background and how her friendships influenced the book and the film. We compare and contrast between the 1997 novel (that began as a weekly column in The Guardian) and the 2001 film that also stars Hugh Grant and Colin Firth. The story of Bridget Jones and how Helen Fielding created her (at first) anonymously produced work. The obsession with looks and weight that is mentioned throughout the novel. In this episode we talk about author Helen Fielding’s background and how her friendships influenced the book and the film. We compare and contrast between the 1997 novel (that began as a weekly column at The Guardian) and the 2001 film that also stars Hugh Grant and Colin Firth. The story behind Bridget Jones and how Helen Fielding created her (at first) anonymously produced work. 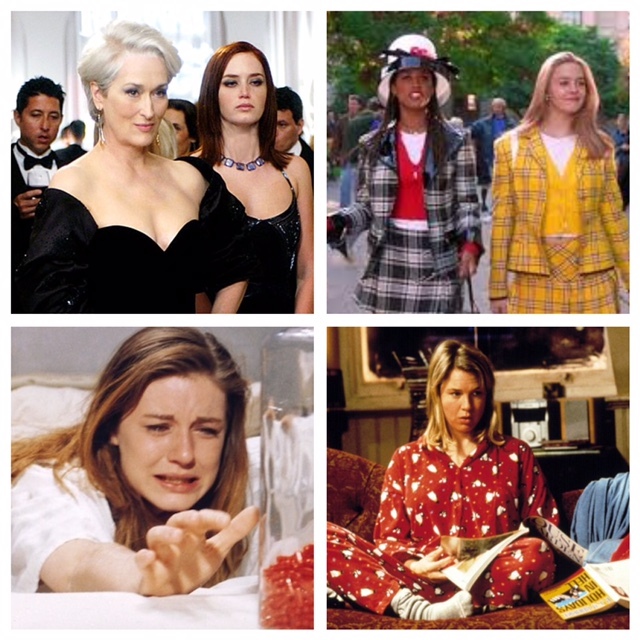 It’s a bonus mini time and in this ep Margo D. is joined by Sonia of the Dorking Out with Chris & Sonia podcast and the two decide the best chick lit noels that have been adapted into film. What did they pick? What are YOUR picks?